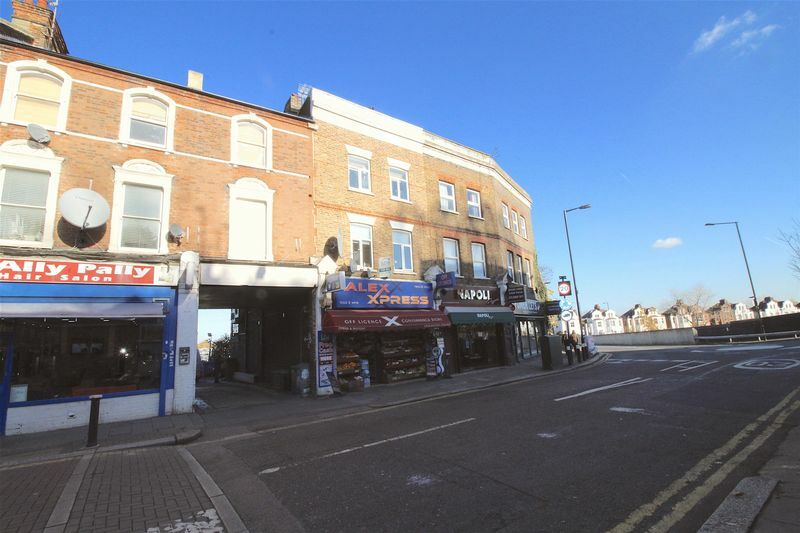 BDS Property is proud to offer this excellent condition 2 bedroom flat for sale in the heart of Alexandra Palace. 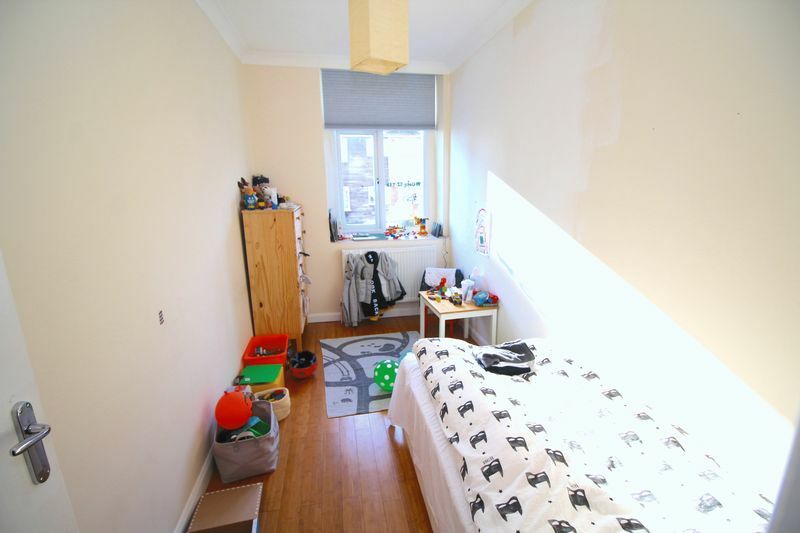 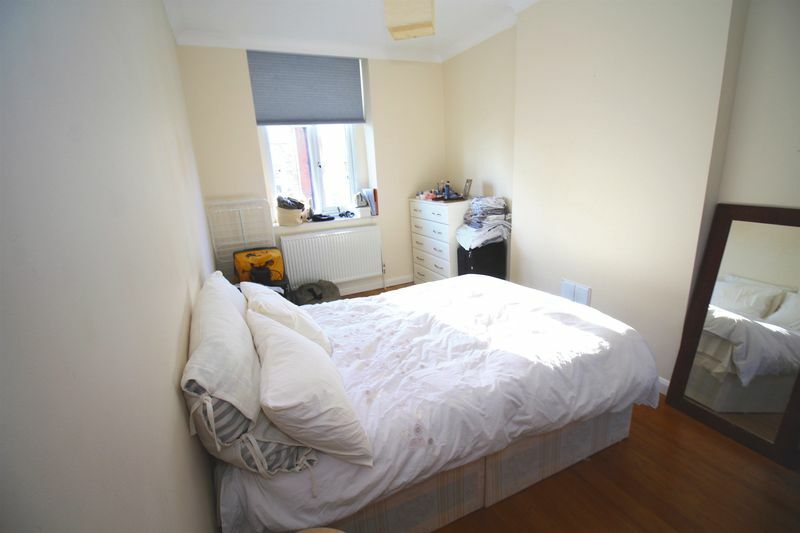 The flat is recently modernised up to high standard and spacious throughout. 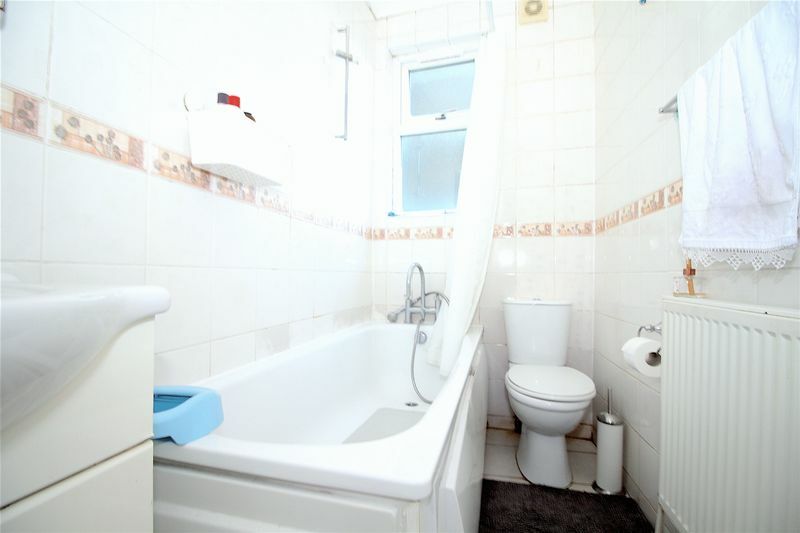 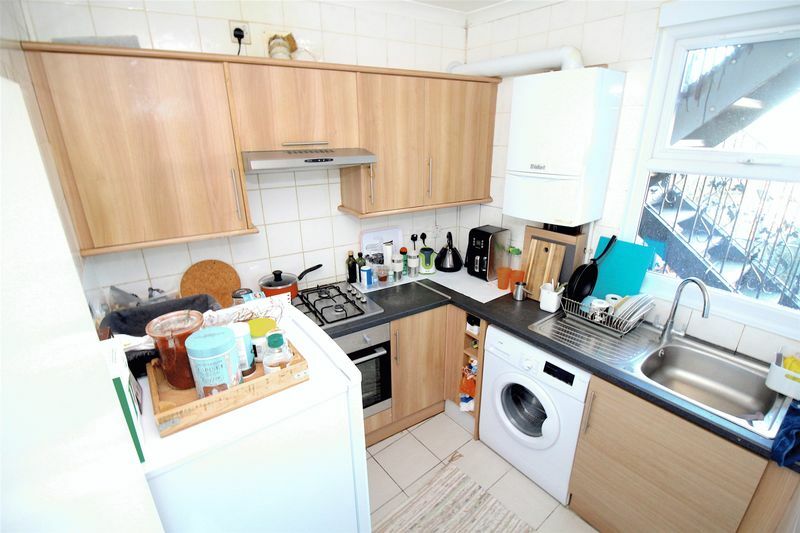 The property has double glazing, gas central heating and newly fitted kitchen. 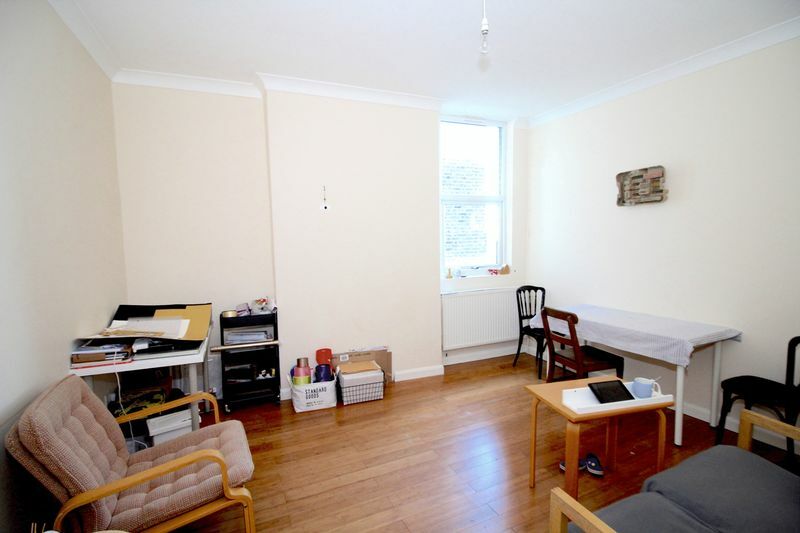 Located within walking distance to Alexander Palace train station and 0.5 miles to Wood Green tube station, this property offers excellent transport links.